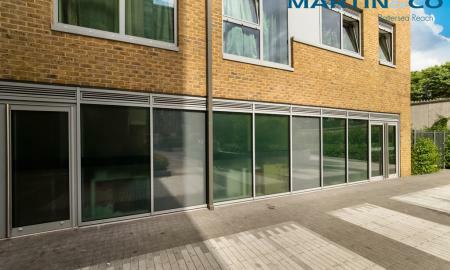 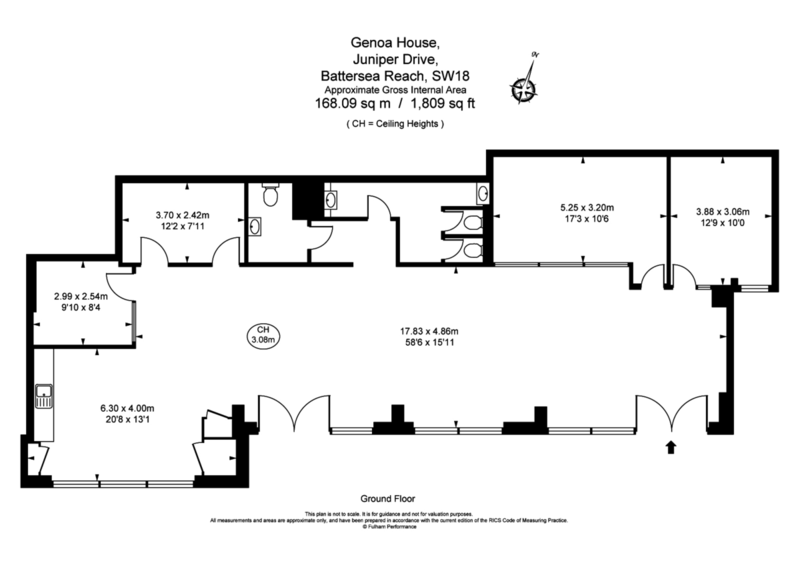 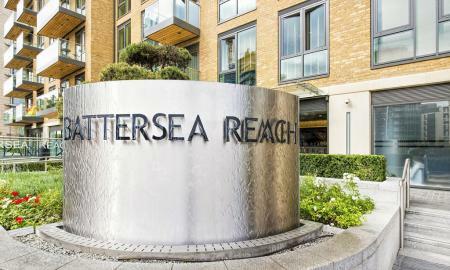 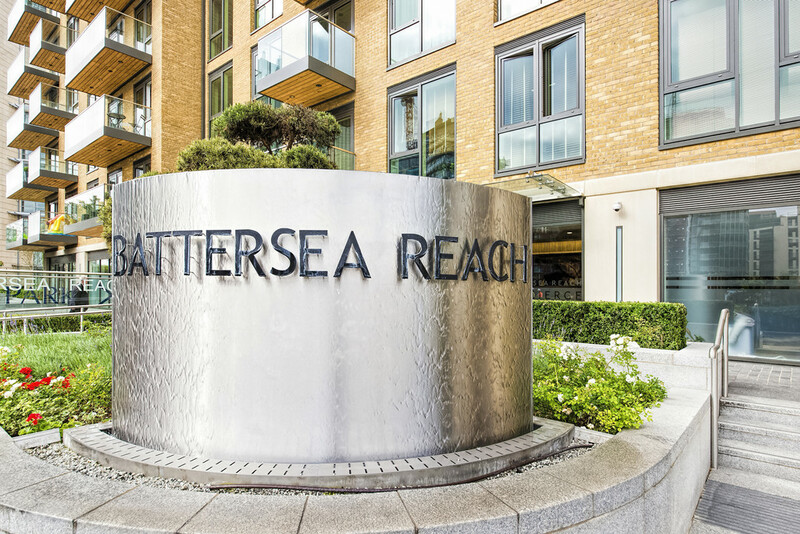 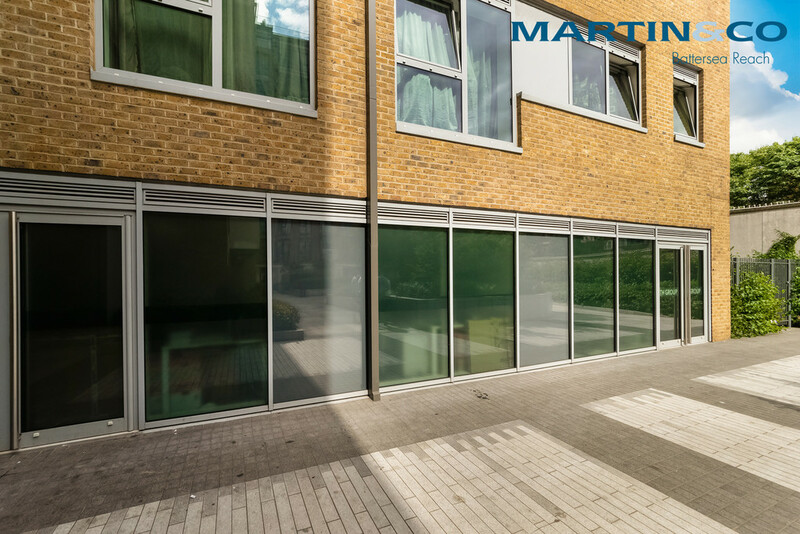 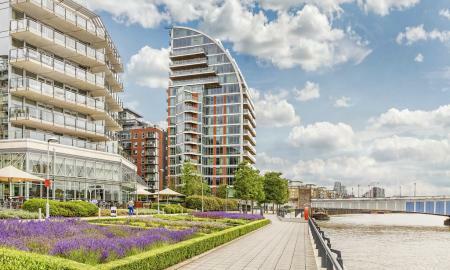 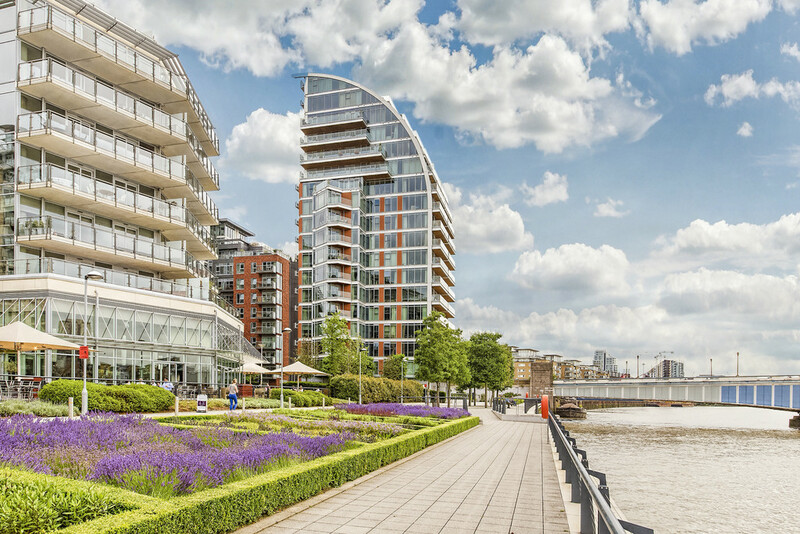 A stunning modern commercial office space available to rent in the riverside development of Battersea Reach. 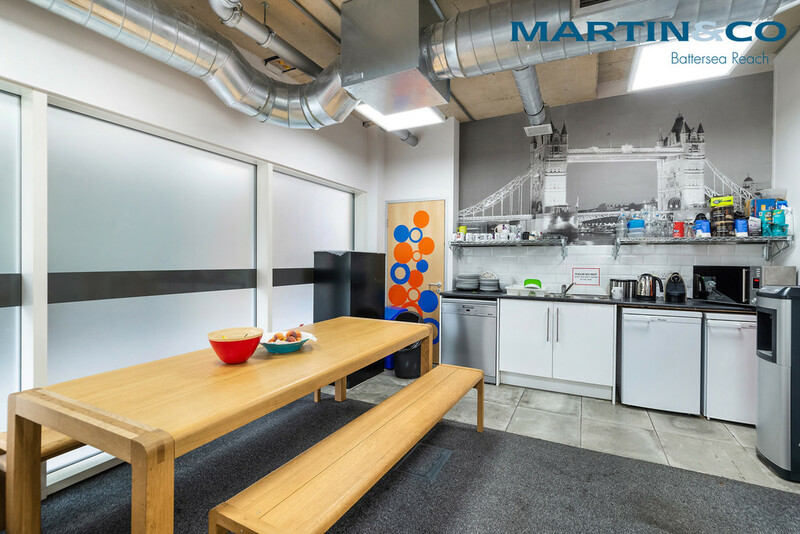 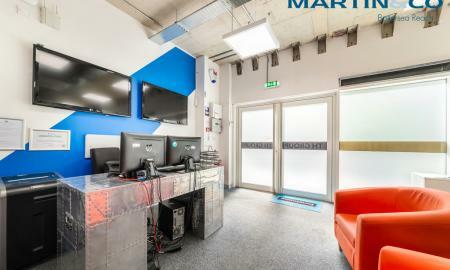 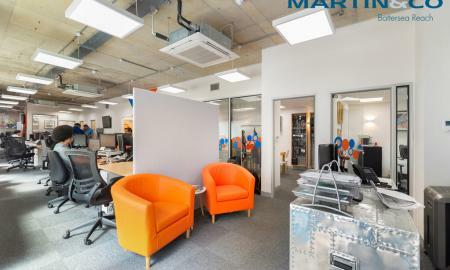 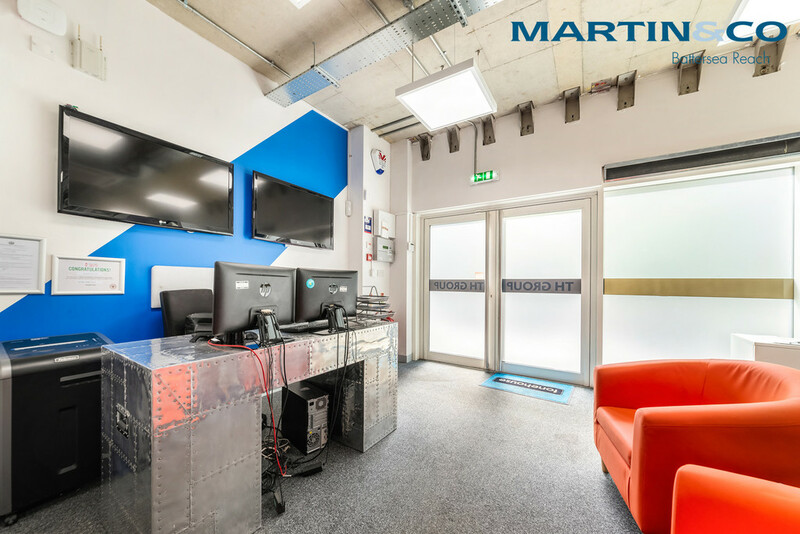 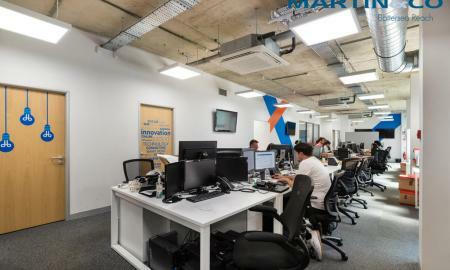 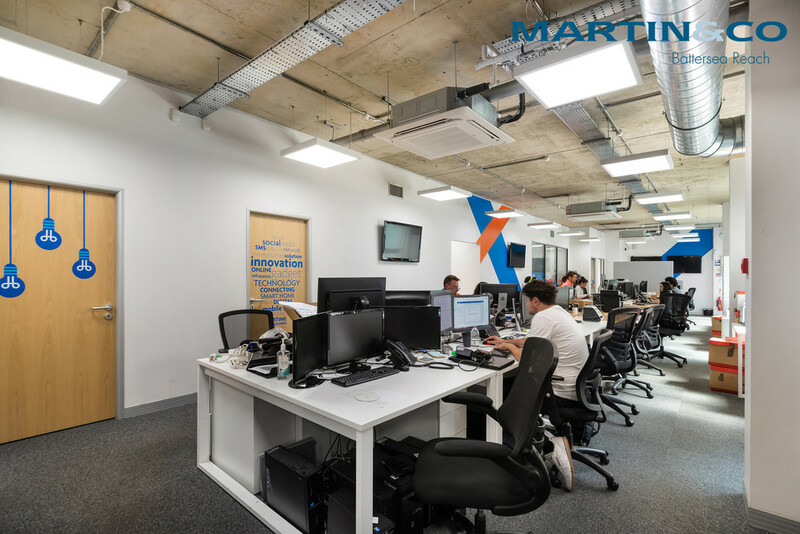 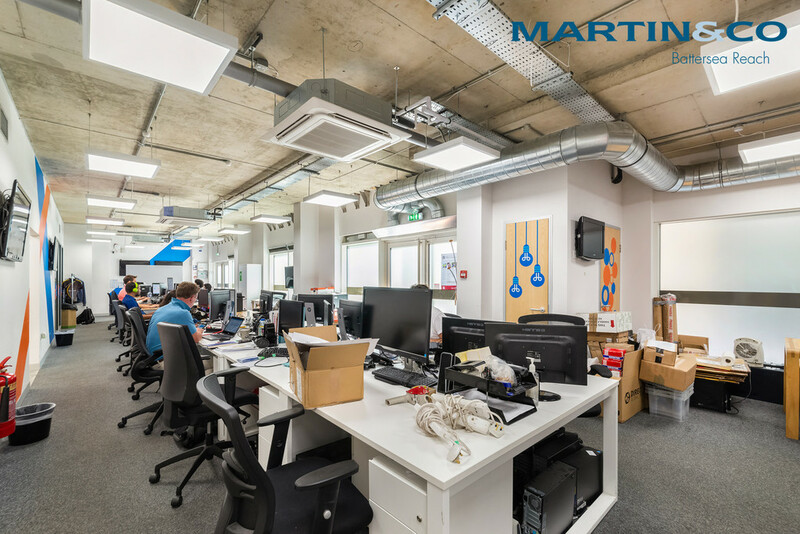 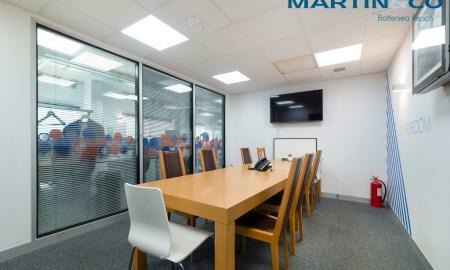 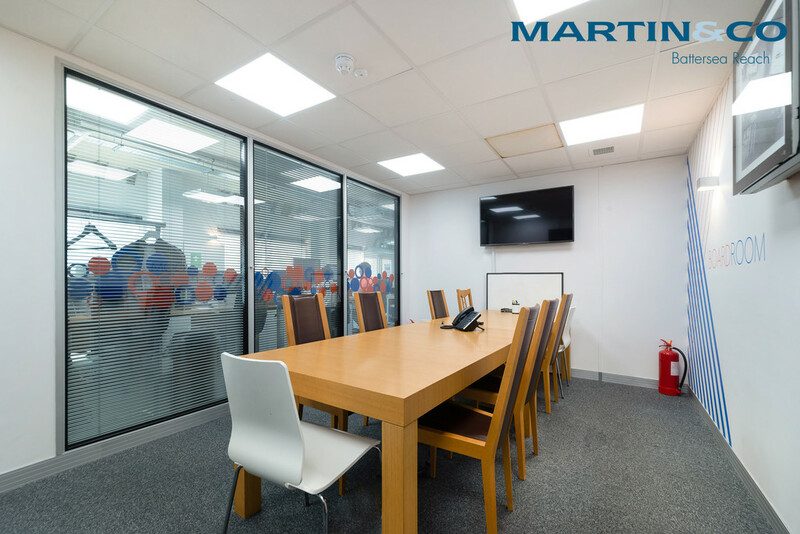 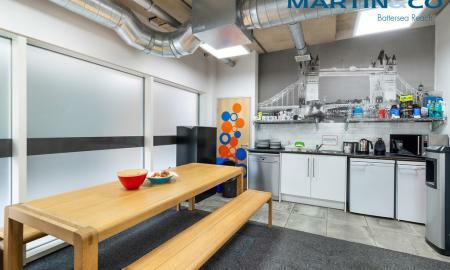 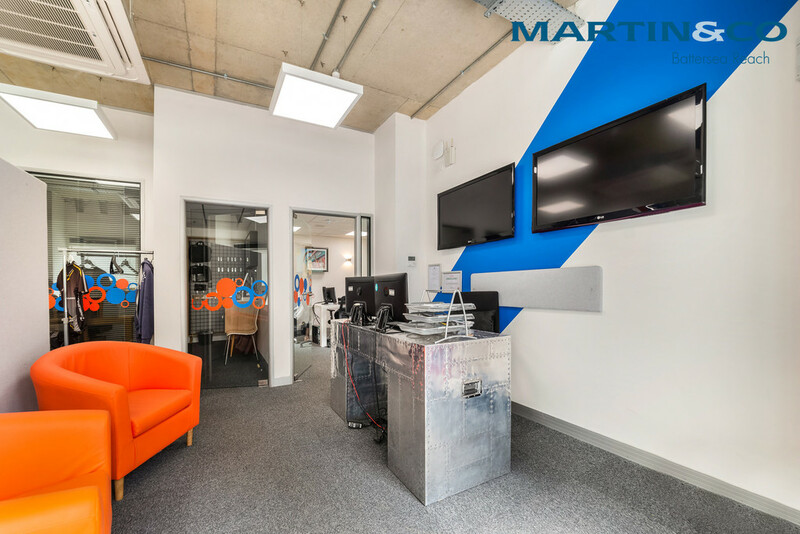 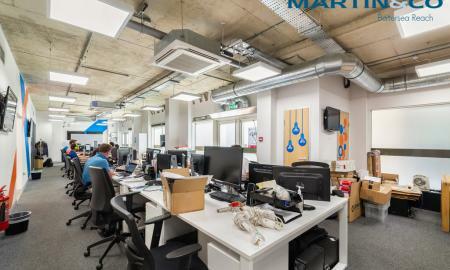 The unit measures 1,800 sq ft, it includes 2 private offices, 1 board room, fitted kitchen and large open work space. 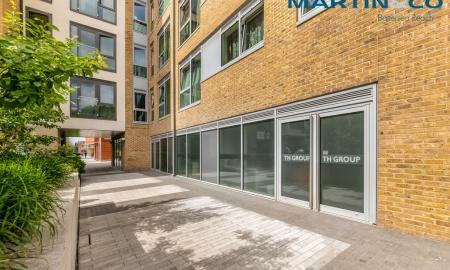 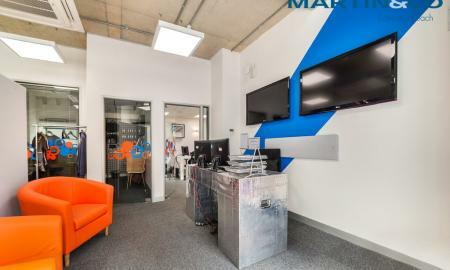 The unit is set amongst the well kept development which includes 24 hour concierge/security and onsite amenities that include Waterfront Bar & Restaurant, Cake Boy Coffee Shop, Tesco Express and with excellent nearby transport links. 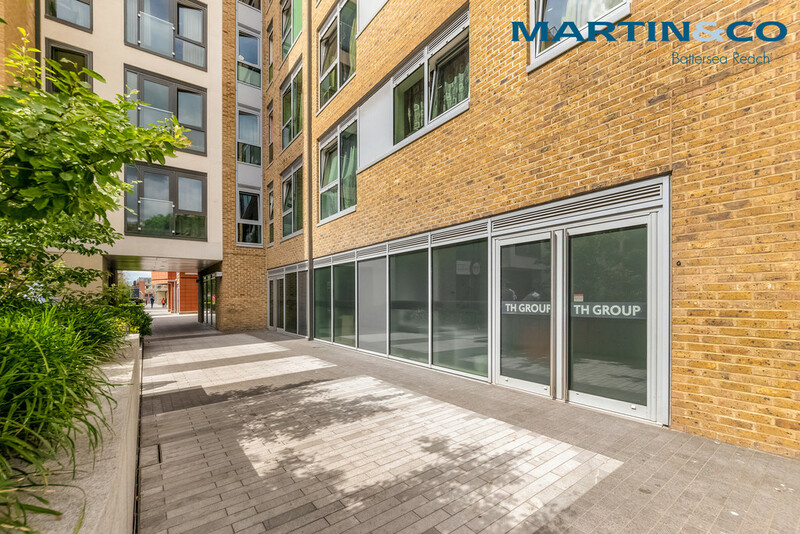 Secure underground parking available at an extra cost.